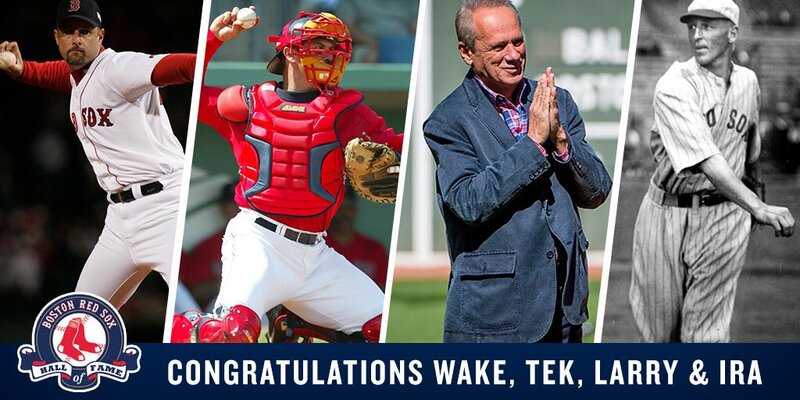 The Boston Red Sox have announced four new members of the team's Hall of Fame for 2016 - former players Jason Varitek, Tim Wakefield, and Ira Flagstead, and former team president/CEO Larry Lucchino. 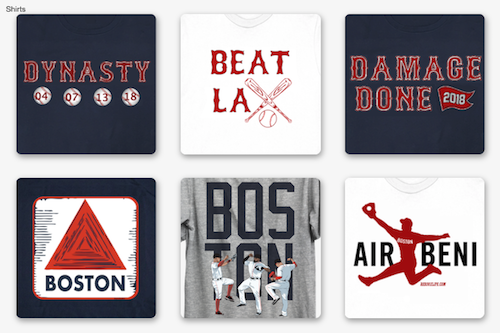 Varitek and Wakefield need no introduction to long-time Red Sox fans. Currently a special assistant to General Manager Mike Hazen, Tek was the team's captain for seven seasons during his 15-year Red Sox career. 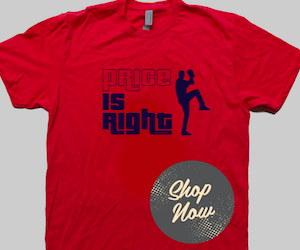 He was a three-time All-Star, won a Gold Glove and a Silver Slugger award, and was behind the plate for four no-hitters. He was an integral part of the 2004 and 2007 World Championship teams. 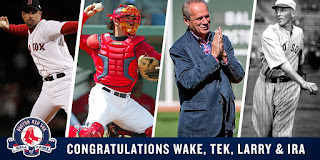 Wakefield spent 17 seasons in a Red Sox uniform (the most in team history), and ended his career as the team's leader in starts (430) and innings pitched (3,006). His eight postseasons with Boston is a club-record eight postseasons with Boston, and of course like Varitek, he was also a part of the 2004 and 2007 World Series championship clubs. Flagstead played with Boston for seven years in the 1920's. He is best noted for his performance on Patriots' Day in 1926 when he started three double plays from center field. Lucchino was the team's president and CEO for 14 years, a time in which the team made seven postseason appearances and won three World Series championships. A pre-game ceremony to mark their respective inductions will take place at Fenway Park on May 20.